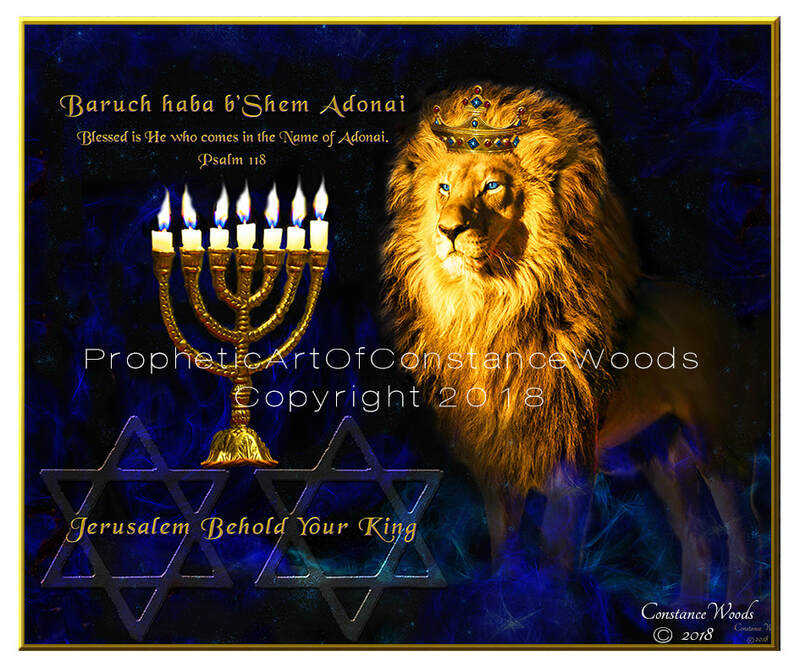 Baruch haba b'Shem Adonai, Blessed is He who comes in the Name of Adonai." ​You can email wingsofmercyart@yahoo.com to inquire on ordering. ​ART was completed in October 2017. * Contact us to order a large banner. Contact for information or comments here.